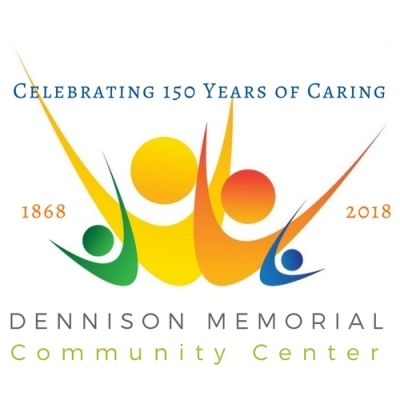 Dennison Memorial Community Center is a charitable tax-exempt organization under Section 501(c)(3) of the Internal Revenue Code. Your generous contribution is fully deductable. Dennison is one of the oldest non-profit agencies serving the New Bedford area. It was incorporated in 1868 by the Ladies’ City Mission Society to care for the poor and needy families of the city’s South End. Dennison served the burgeoning immigrant population that arrived to work at the large textile mills in the area to help them assimilate into a new country, culture and community. Renamed Dennison Memorial Community Center in the 1970s, the focus shifted to a non-sectarian mission devoted almost exclusively toward children most at-risk. 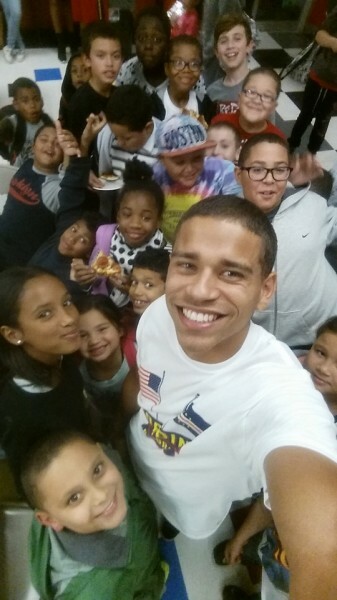 After decades of exclusive dedication to providing child and youth/teen programs, Dennison recently returned to the agency’s roots and began to develop services for families and adults, especially the families of our youth in the South End.